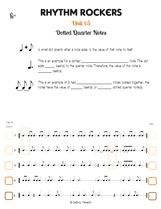 Every fundamental handout your beginner students will need for the year! 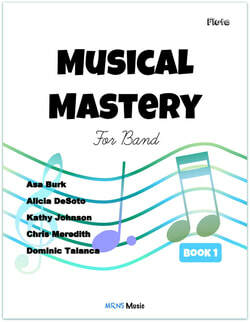 The Teacher's Edition: Woodwind (Flute, Oboe, Bassoon, Clarinet, Saxophone) or Brass (Trumpet, French Horn, Trombone, Euphonium, Tuba) is available as a 220 page full color, coil bound, hard-copy book. This is only $21 per instrument! Once purchased, the book(s) will be shipped to you in the mail. This price includes printing, tax, shipping, and handling. **Go to: https://mrnsmusic.com/ to purchase online. Want to purchase with a PO? Go to MRNS MUSIC and contact Marty to get the process started! © COPYRIGHT 2018 MUSICAL MASTERY. ALL RIGHTS RESERVED.